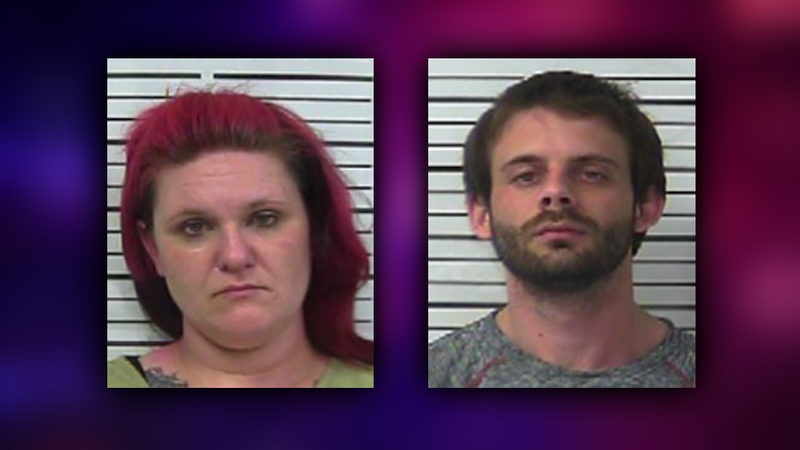 GIBSON COUNTY, Tenn. — Deputies say two recent, unrelated traffic stops both led to arrests on meth and gun charges. 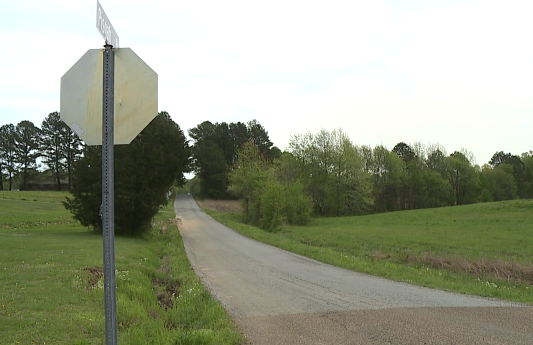 “I will say that if anybody in Gibson County or the surrounding area suspects any drug dealing or any narcotic activity in their neighborhood or their community, they can call their local police or call the sheriff’s office,” Gibson County Sheriff Paul Thomas said. The sheriff’s department says they see a common factor in two of the latest arrests — methamphetamine. Nove Kephart, 25, of Trenton faces several charges. 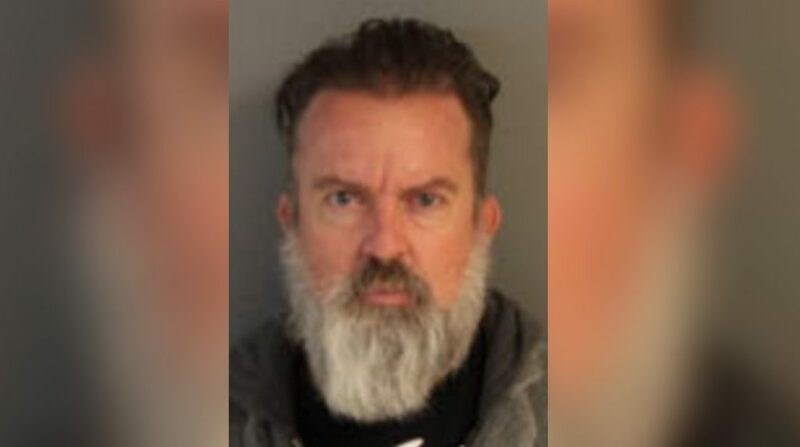 Kephart also had scheduled narcotics in his vehicle and a loaded pistol, which was found in the area where he ran when stopped by authorities, according to the sheriff’s office. Deputies say the street value of the amount of drugs found on him is about $4,500. Erin Brock, 34, of Huntingdon was arrested in a different incident. 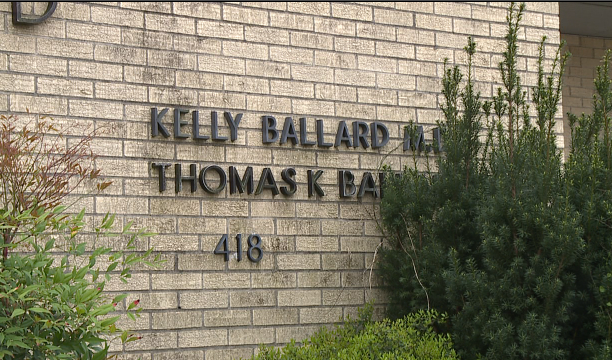 Brock also reportedly had a loaded gun in her vehicle along with hydrocodone and morphine pills with no prescription. 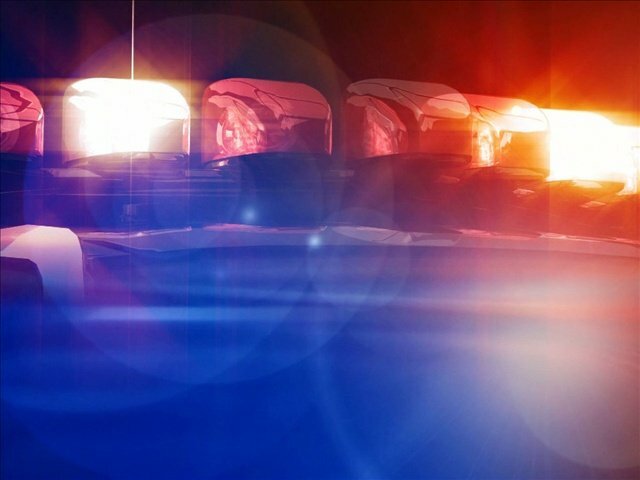 The medication was found in a plastic container that she voluntarily handed over to the deputy, according to the sheriff’s office. The approximate street value of the drugs found on her was about $2,500. Kephart’s bond was set at $75,000. Brock’s was set at $20,000. Both are currently in the Gibson County Correctional Facility. If you suspect drug use in Gibson County, you can report it by calling the Gibson County Sheriff’s Department at 731-855-1121, The Drug Task Force at 731-784-0555 or Crime Stoppers at 731-424-TIPS (8477).